What do you think of when you hear the word ‘freedom’? Perhaps it’s the Statue of Liberty, or a red, white, and blue flag flapping in the breeze (#murica). Perhaps freedom for you is the ability to work from home, not having kids, or alternative housing. Freedom means different things to different people. But freedom is a big part of the reason that many people look for alternative types of housing in the first place. Freedom from debt, mortgages, and freedom from STUFF. To many, freedom means not having to pay money, to simply just live. There are many ways to accomplish this, and one is by significantly reducing your cost of living and or any debts. The price paid to rent or own a home is often one of the biggest monthly expenses you will have. So it makes sense that the quickest and most effective way of beginning to be financially free would be to tackle housing expenses first. One way people accomplish this is by pursuing alternative forms of housing. There are many types of alternative housing–almost anything can be converted into a dwelling with the right contractor and some imagination and hard work. We’ve seen tiny houses, planes, repurposed buildings, boats, straw bale homes, you name it, someone lives in it. Another reason people are choosing alternative housing in this day and age is because home ownership is just so darn expensive. 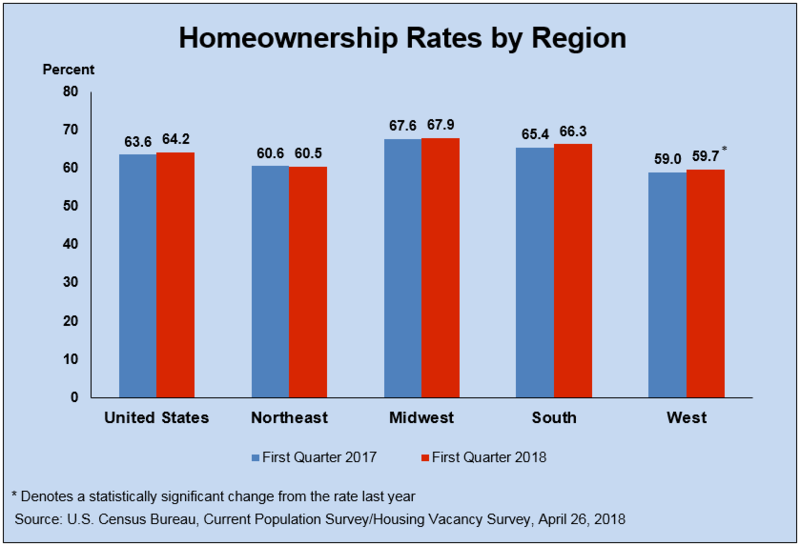 The homeownership rate for the United States has fallen to only 64.2% across all age groups –the lowest it has been in 50 years. In fact, many young adults are choosing to live with their parents more than any other living situation. 32.1 % of Americans aged 18-34 live at home, compared with 31.6% living with a spouse or partner, and only 14% live alone or with a roommate. So it makes sense why people are choosing to live in alternative ways. Many people want the freedom and independence of having their own place, but simply can’t afford a traditional mortgage or home. Many times, alternative housing is much cheaper than the average cost of homeownership. What do you think? Could you live in an alternative type of housing? Let us know on our Facebook or Instagram using the hashtag #AlternativeHousing. And if you have an alternative style of house, and want to know if it is insurable, feel free to call one of our insurance experts at (800)892-4308 or click to get covered - whether you need renters insurance quotes online or coverage anywhere else!